... 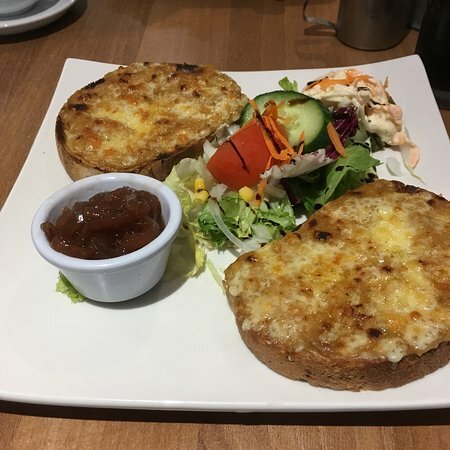 The steak baguette looked particula...Lovely Welsh rarebit with a great side salad.I had a cheese & red onion chutney baguette & my Wife had a prawn & Marie Ros...... Cheese melts, Bacon Melts and Goats Cheese Salad - all fresh and all tasty. 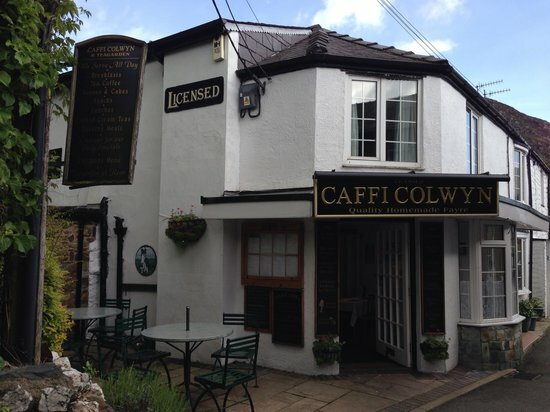 Situated in the heart of Beddgelert in the foothills of Snowdon, Cafe Colwyn and Tea Garden is a very popular and welcoming establishment. 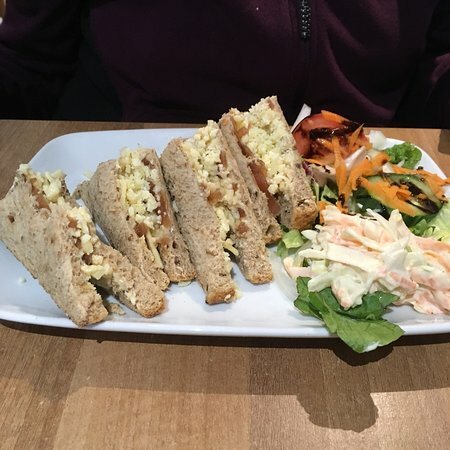 The comfortable, light and airy interior is complemented by a delightful riverside tea garden at the rear, where customers are treated to a menu perfect for visitors exploring the local area. 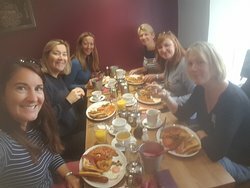 Choose from the popular Big Breakfast, sandwiches, soups, morning coffee, lunches, clotted cream teas and evening meals. The café holds a table license. The perfect place for eating at any time of the day. 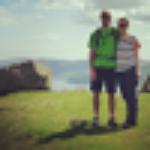 We came across this place by accident on a Tuesday lunchtime and we are so pleased we did. Delicious food reasonable prices and great service. Went here for lunch (5 of us). Nice food, everyone cleared their plates. Good service and reasonable prices. Lunch was very nice, we needed to request the soup was heated up as it was like warm which they did with no problem. Lovely cream tea, scones, clotted cream, jam, bara birth. Good friendly service. Very good price. Other cooked food available. We stopped for a cup of tea and a scone. It was lovely. so clean and the scone was warm and was the nicest I have ever tasted. Lovely staff and very reasonable. Would go again for sure. 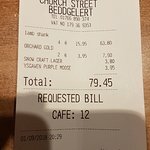 Have been to this place a few times now, excellent food, friendly service, right in the heart of the village of Beddgelert, close to the river, we sat outside with our dog there are water bowls and an outside tap, cant be faulted. 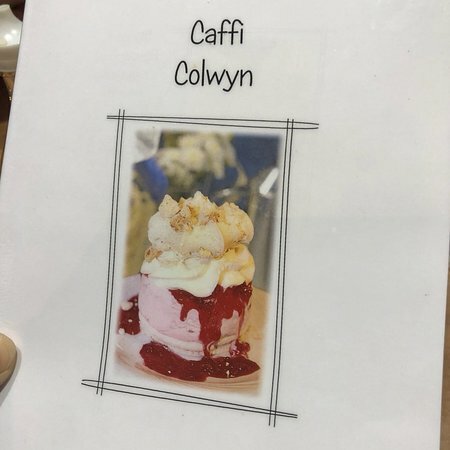 Get quick answers from Caffi Colwyn staff and past visitors. 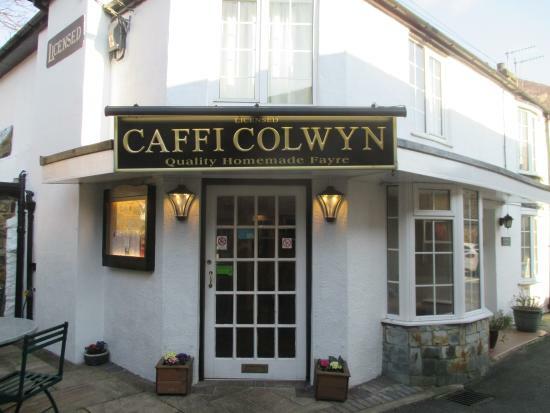 Does Caffi Colwyn serve dinner? 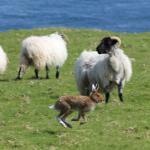 Sorry just seen this . I don’t know . We went lunchtime . Yes they allow dogs in the garden area. The caffe has a huge garden seating/dining area at the back overlooking the river. It's lovely. I don't think that there is a website to look. Still ti was a nice and varied menu with specials I believe. I hope this helps!